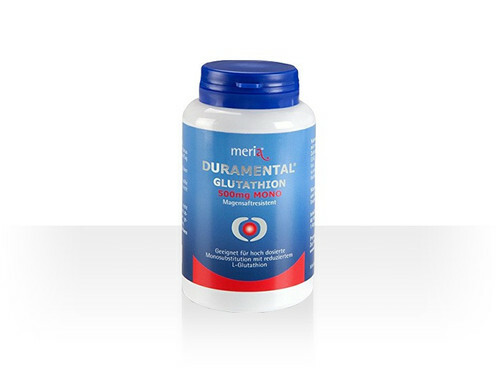 DURAMENTAL® GLUTATHION 300mg PLUS The glutathione with the health formula Unique combination of reduced L-glutathione, vitamins, trace elements. DURAMENTAL® GLUTATHION 500mg MONO Suitable for highly dosed monosubstitution with reduced L-glutathione. 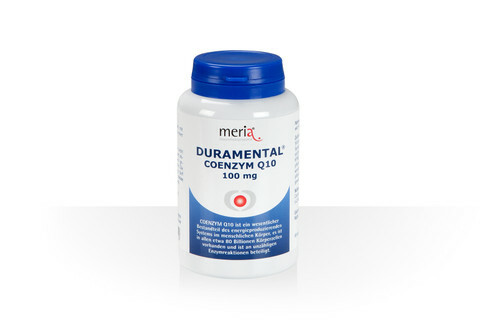 DURAMENTAL® COENZYM Q10 100mg Fuel for the heart and circulation, stimulates energy supply in the cells. ImmunoMax® CurcumaNova liquid concentrate With an approx. 180-fold higher bioavailability of the curcumin contained. 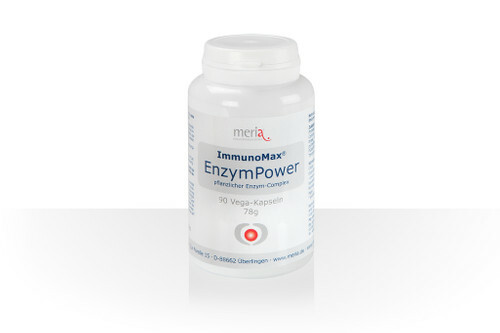 ImmunoMax® EnzymPower To support digestion and better absorption of nutrients. Multi-enzyme complex of non-animal origin. 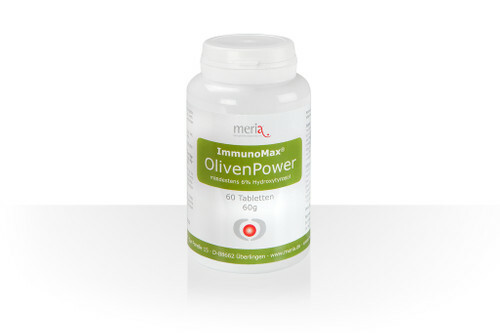 ImmunoMax®OlivenPower Olive oil polyphenols, especially hydroxytyrosol, help protect blood lipids from oxidative stress. By placing a 3-pack subscription order you can comfortably secure your long-term supply, while saving 15% on immediate payment. The minimum subscription period agreed upon is 6 months, after that you can cancel your order informally at any time. Is glutathione (GSH) effective as an oral supplement? What is Coenzym Q10 (ubiquinone/ubiquinol)? DURAMENTAL® GLUTATHION for optimal support of your immune system by highly concentrated reduced glutathione (GSH) or ImmunoMax® CurcumaNova with the antioxidant and anti-inflammatory phyotochemical curcumin. .